Getting ready for work each morning can become a chore if you are not organized. You might have to spend time dashing around to find earrings that match your outfit, and it’s easy to get distracted from trying to find the right color combination for slacks and blouses when you’re getting the kids ready for school at the same time. Imagine adding furniture to your room that could help you become more orderly and get your outfits prepared in advance. That’s what you get when you invest in our jewelry chests and dressing tables. These pieces give you somewhere to store your most treasured jewelry and sit while you get ready for the next day. You can keep your necklaces, bracelets and rings in separate compartments so you can see them all together. 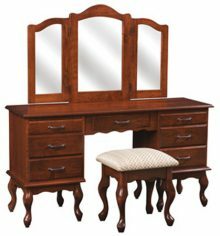 With the dressing table, you can lay out clothes and apply makeup and ensure your entire look appears pulled together. Plus, you can customize all our pieces, so they look as though they were made to be on display together. 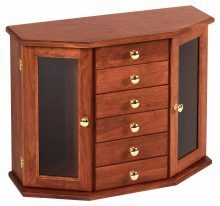 We sell them in brown maple, but you can also choose other types of wood like oak, and we can apply a stain to the dressing table or jewelry chest, too. 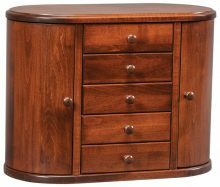 The pieces we sell are all made by the Amish, who learned furniture making by watching their parents and grandparents. After learning the family trade, these gifted craftsmen began doing it themselves, continuing to use the traditional techniques the generations before them embrace. The result? 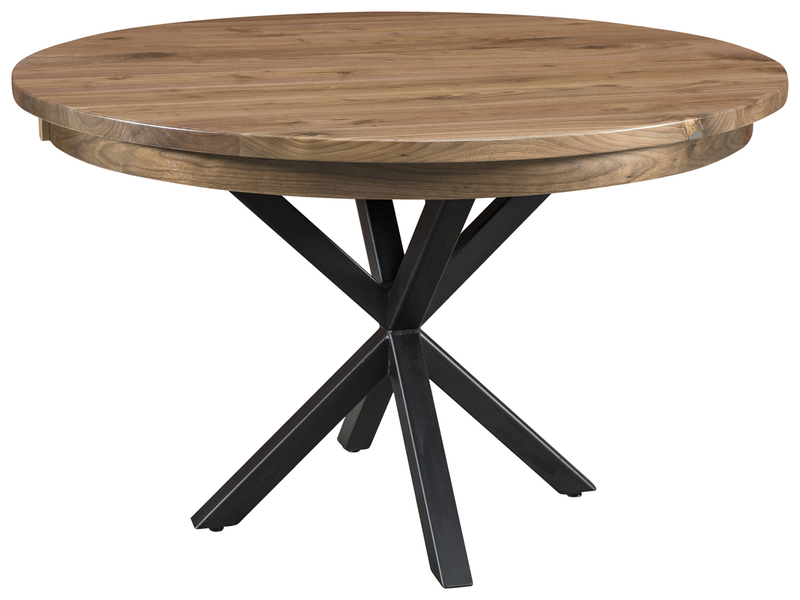 Fantastic furniture that’s also durable and will last for years to come. You can enjoy daily discounts on our furniture of up to 33 percent off every day, in addition to benefiting from the monthly specials we post on our homepage. Contact us today to place your order.